Whether you're looking to store a boat, RV, you need a place to keep excess business inventory, or just need a unit for personal storage, visit one of our convenient storage locations near you to find a unit at an affordable price. Let our courteous staff help you find the right storage solution for your personal or commercial needs today! We serve the communities of Stone Oak in San Antonio, Buda, Bulverde and Converse, Texas as well as Pensacola, Florida with affordable self storage options. 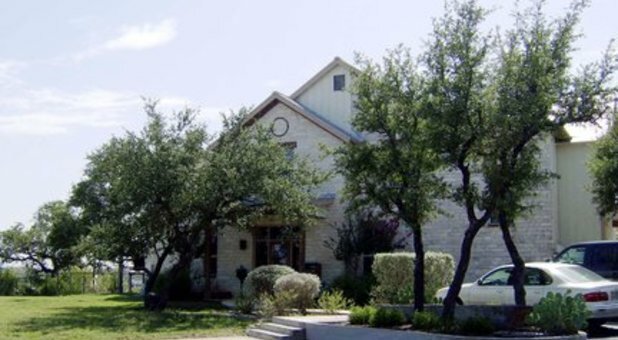 Find our facilities near many major highways and roads throughout Texas. Our Florida facility is very convenient, set near I-110, Highway 90 and Highway 30. If you’re a resident in any of the Texas areas we serve or in Pensacola, FL, call the storage facility closest to you and schedule a tour. We’re well known in each area, so it won’t be hard to locate us. Just ask for directions or call us for an easy route. Start storing today! Noah's Ark Self Storage owns and operates five storage facilities throughout Texas and Florida with state-of-the-art features. We offer a wide range of storage options, including climate controlled units, regular spaces with drive-up access, and parking for boats, cars, and RVs. 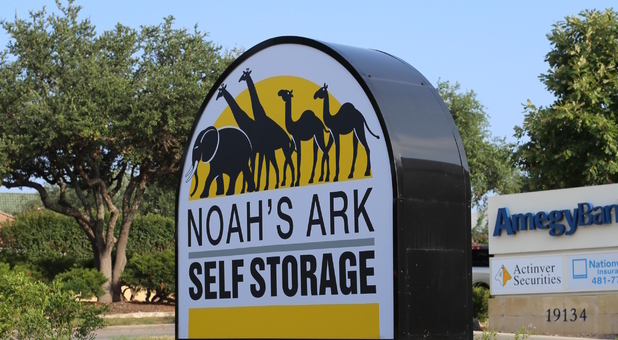 If you're looking for an affordable storage facility with clean atmosphere and friendly staff, stop by the Noah's Ark Self Storage location nearest you. Call us today and be sure to ask about the facility's specials on units for new renters - we look forward to serving you soon!